You need a perfekt summer dress?! just love your style and this awesome dress! would be great to win that dress! Following on Fb, GFC and Bloglovin! Wuerde mich sehr freuen, das Kleid zu gewinnen. Coole Aktion! email: d_scully@gmx.de (also mit der bin ich bei sheinside registriert). 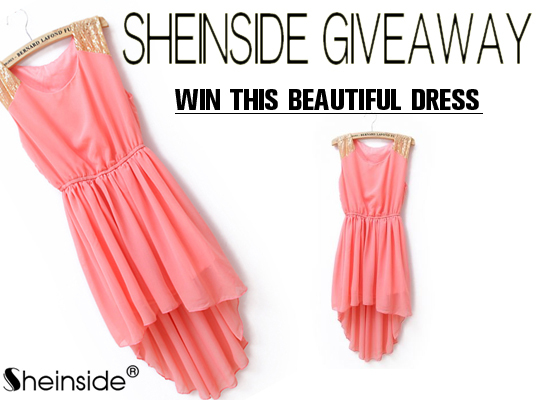 Registrated myself on Sheinside and follow you on facebook!